As technology advances in the medical device space, electronics design is constantly adapting to meet industry needs. 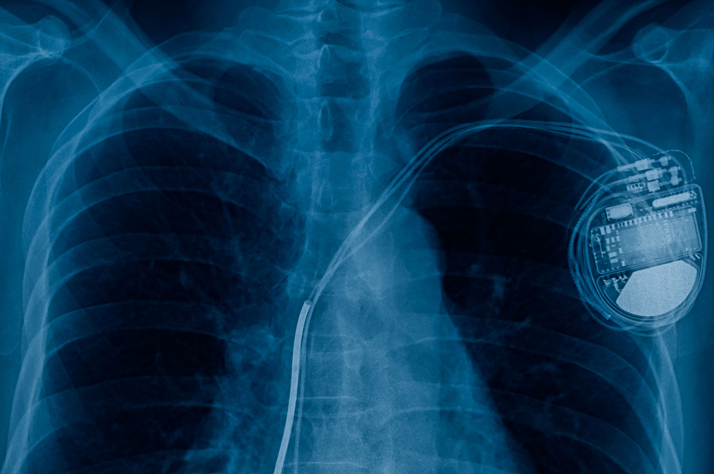 Since implantable medical devices must be embedded into the body, one of the main goals is to reduce physiological burden by minimizing the need for invasive surgeries. To achieve these goals, capacitors are just one of the many components that need to meet the demands of innovation, which today most commonly means the super-miniaturization of electronic circuits and advancements in capacitor materials and design. In power electronics, rectification is the conversion of alternating current (AC) to direct current (DC). After the AC signal enters a rectifier circuit consisting of power diodes, the resulting raw rectified waveform yields a series of half sine waves with significant ripple. In order to minimize the pulsating DC voltage, a smoothing capacitor is placed in parallel with the load across the rectifier output. As the rectifier voltage rises, the capacitor charges and stores energy like a reservoir. Then when the rectifier voltage falls, the capacitor discharges, greatly reducing the ripple voltage. From Ultrasound to Radars, in a phased array system some of the most important design considerations are the number of elements and the element spacing since both drive cost and performance. In traditional arrays an inter element spacing of less than half the wavelength (<λ/2) is required to mitigate grating lobes. 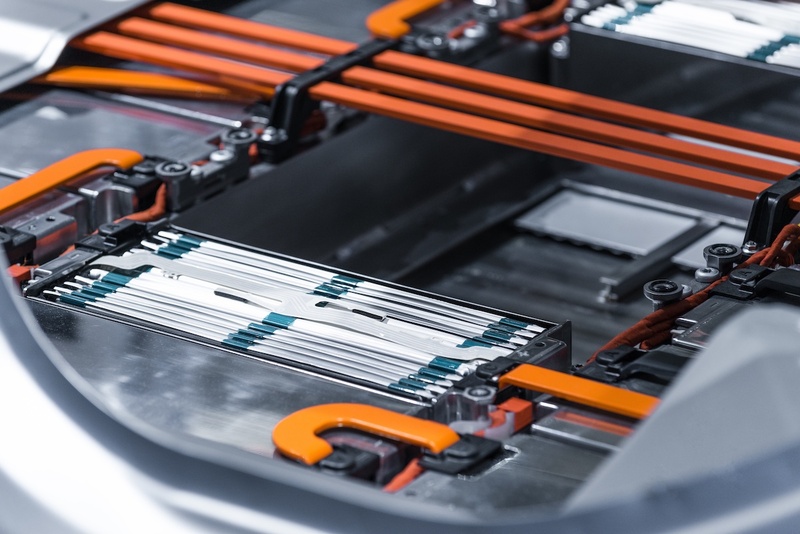 Today, with the continued drive for more technical features in conventional cars and the increasing electrification of the drive train, the challenges facing electronics designers are ever increasing. Alongside a drive to lower costs and smaller form factors, MLCC’s are being used in ever harsher applications and in ever increasing numbers. This is driving board population density upwards and with it concerns for reliability and particularly the likelihood of mechanical cracking. Thus electronic designers are now demanding flexibility that exceeds the current Automotive Electronic Council bend test specification (AEC-Q200 Rev D June 1, 2010). 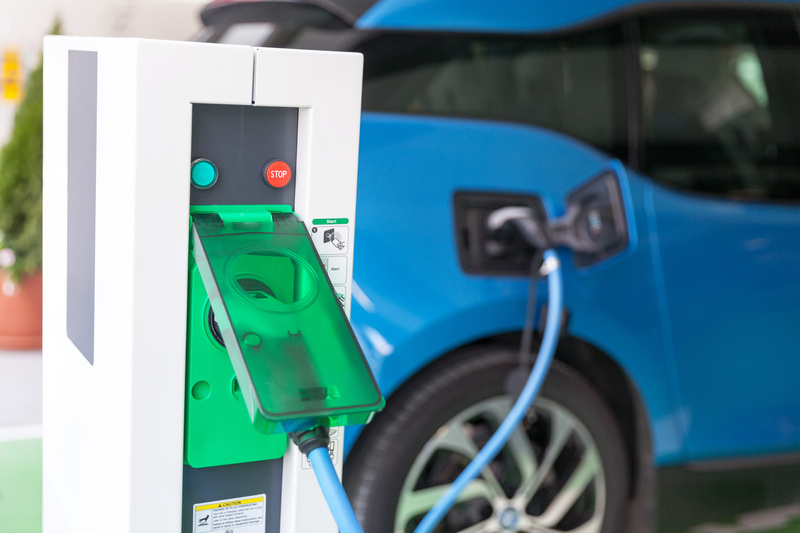 In our last article about electric vehicles (EV), we talked about using DC link capacitors as an intermediary buffer in power converters. Today’s topic covers another useful power module component – the snubber capacitor. 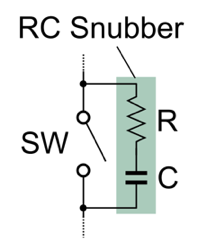 Snubbers are energy-absorbing circuits used to protect electronics from voltage spikes and transients caused by turning a switch from the On to Off state. Opening a switch intrinsically induces a high voltage across the device, and the snubber provides an alternate flow path for the excess energy to be absorbed by the snubber capacitor and dissipated by a resister or other load. 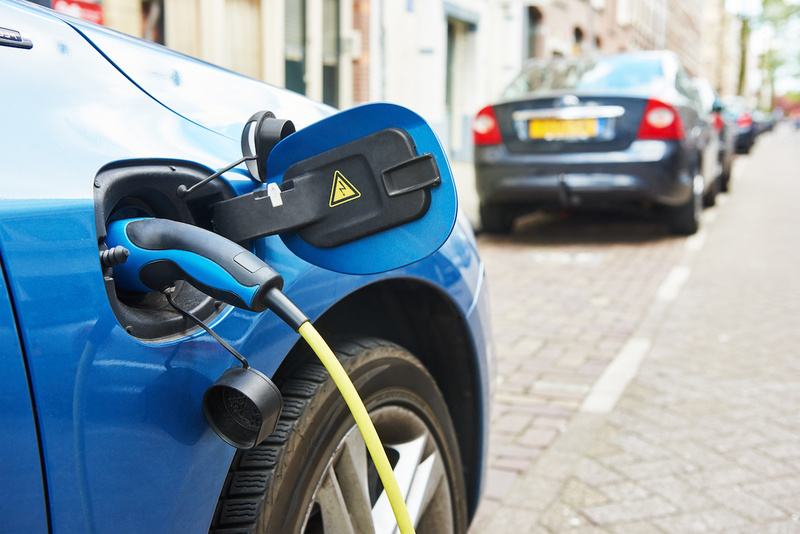 In electric vehicle (EV) applications, filter capacitors are a special type of component commonly used as input and output capacitors. Also known as noise suppression or electromagnetic interference (EMI) filters, these particular capacitors act to remove noise and other unwanted signals on the line. On the high voltage alternating current (AC) side of a system, the capacitors often provide EMI filtering, whereas on the direct current (DC) side of a subsystem, they serve to smooth ripple components of the AC and filter out noise. DC link capacitors are commonly used in power converters as an intermediary buffer between an input source to an output load that have different instantaneous power, voltages, and frequencies. 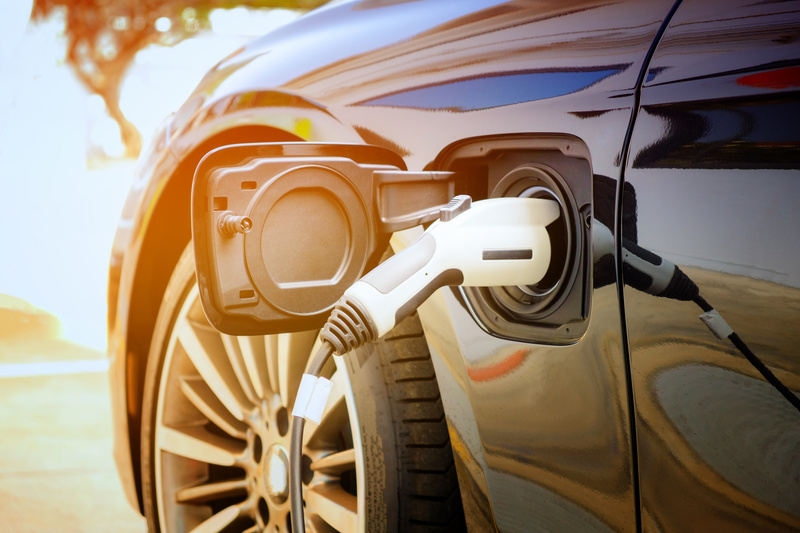 In electric vehicle (EV) applications, DC link capacitors help offset the effects of inductance in inverters, motor controllers, and battery systems. They also serve as filters that protect EV subsystems from voltage spikes, surges, and electromagnetic interference (EMI). 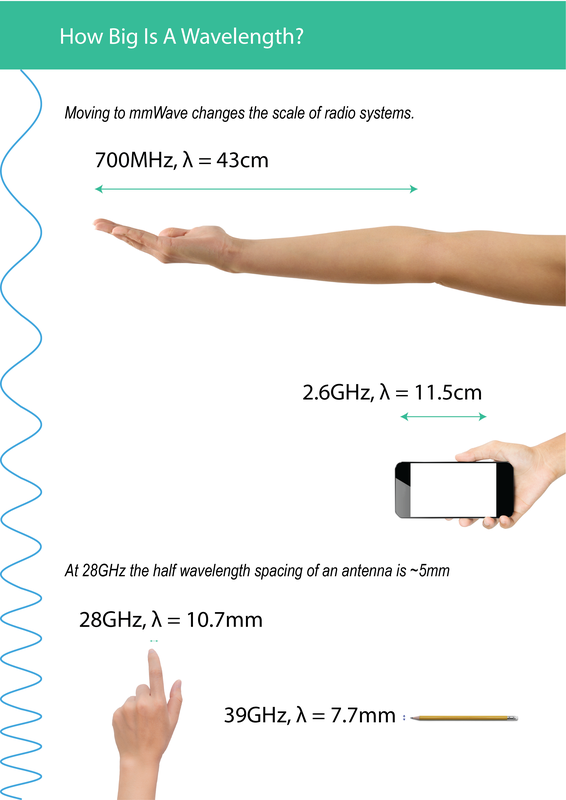 Microwave and mmWave frequencies are found in RF applications and in optical communications. 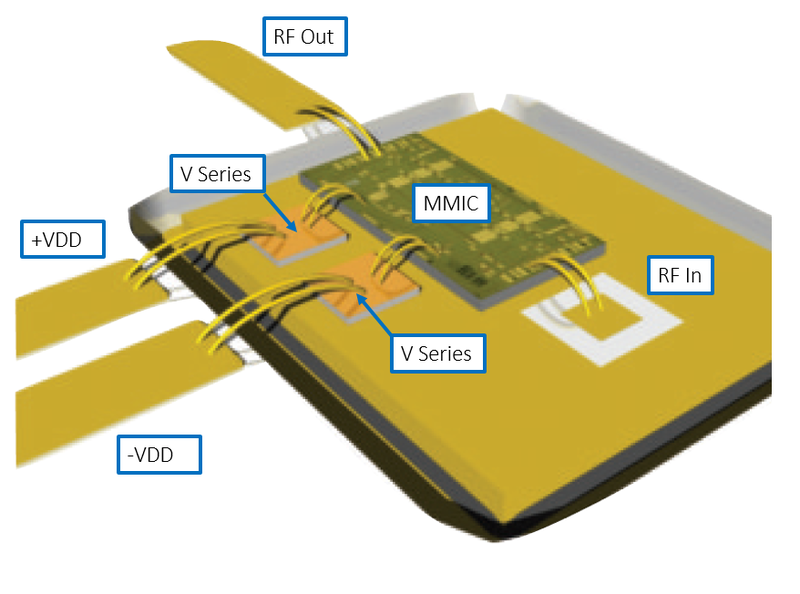 As we see increasing interest in mmWave for RF communications and move from 28Gbps to 56Gbps NRZ and 112Gbps PAM4 in the optical world, the system as a whole needs to maintain a high interconnect bandwidth. 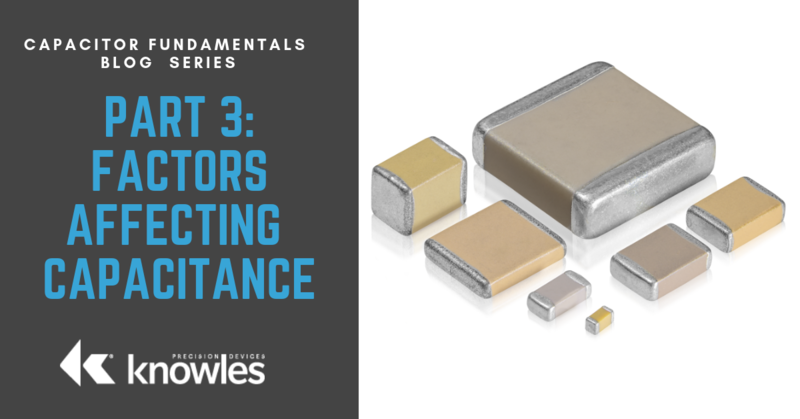 Welcome to the Capacitor Fundamentals Series, where we teach you about the ins and outs of chips capacitors – their properties, product classifications, test standards, and use cases – in order to help you make informed decisions about the right capacitors for your specific applications. 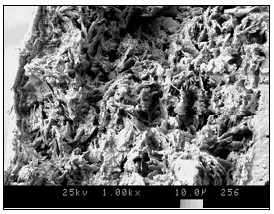 After describing common applications for capacitors in our previous article, let’s consider the factors and limitations that affect capacitance.